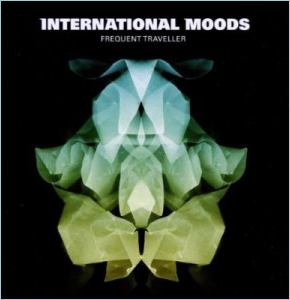 International Moods is the new project from FM Einheit (ex-Einstuerzende Neubauten) and electro producer Zero Cash (Television Rocks) from Cologne, described as “an atmospheric roadbook through the transfer lounges of this planet full of monumental soundscapes, broken rhythms, cineastic adventures and minimalistic melodies”. The album, Frequent Traveller, features guest vocals from JG Thirlwell on two tracks, as well as guests Saskia von Klitzing (Karpatenhund) and Khan. You can pick up the album digitally from iTunes, beatport, Amazon and other digital retailers. You can get the physical product from Amazon.de and other fine sellers, and you can hear clips on soundcloud.com.